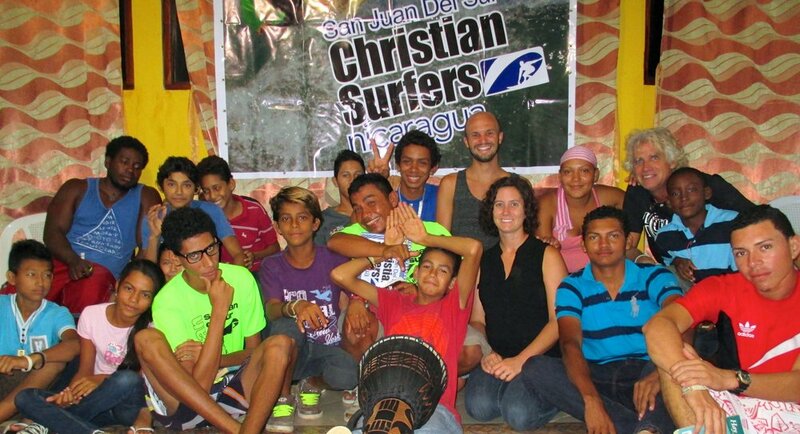 Christian Surfers in Nicaragua is still in its early stages of ministry. Starting in San Juan del Sur a couple years ago, CS Nicaragua has now developed to two chapters. There are many teenagers being discipled and brought up to be future Christian leaders, and the growth they’re experiencing in CS and their local church has been significant. Please pray for Dave and Tamra Bryant, Santos, Paolo, and the team as they continue to minister to the surfing community in Nicaragua! While we were in Nicaragua, we also got to spend some time with our friends Joey & Sara, who work with YoungLife in Nicaragua. We met them when they worked with YoungLife and Doulos Discovery School in the Dominican Republic, and it's been fun to reconnect with them in Nicaragua the past two years!